Great Building Sites 1.45 +/- Acres In City Limits Of Lineville GREAT BUILDING SITES!!! These lots are in Pine Hill Subdivision but they front on Blakesferry Road and the owner has joined these lots for a total of 1.45 +/- acres with city water and power available. 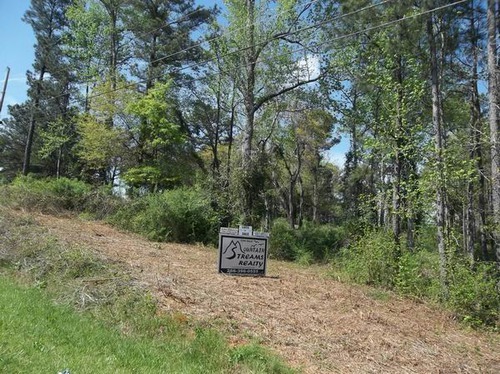 These lots are only 5-6 miles from public boat ramp on Lake Wedowee. For more information call Cindy Griffith 256-276-0314 or John Hanners 256-276-1658.